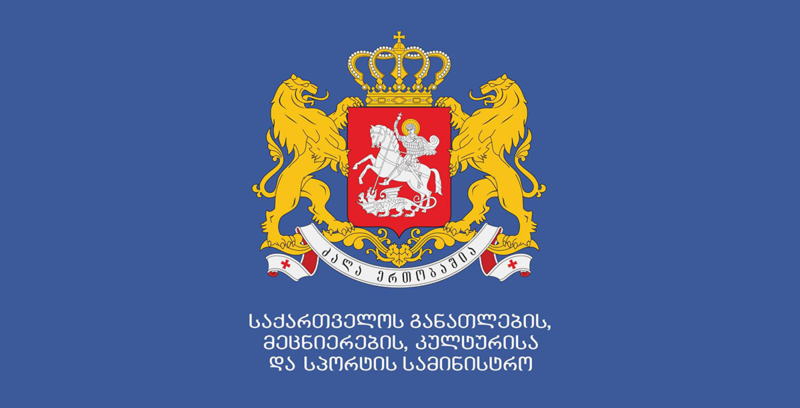 The Legal Entity of Public Law, Rustaveli National Science Foundation was established by the order of the Minister of Education and Science of Georgia, June 28, 2010. LEPL Rustaveli National Science Foundation is the successor of Georgian National Science Foundation and Foundation for Georgian Studies, Humanities and Social Sciences (Rustaveli Foundation). Foundation is designed to ensure the rational spending of financial means, intended for the science, making the unified science financing system and establishing public trust as well as monitoring stakeholders’ activities of State Scientific grants and introducing the report to the Ministry about new scientific products and expected economic effects on data, based on the grant financing. Foundation is managed by the General Director, who is responsible for the implementation of the grant projects and monitoring, legality of the foundation activities. 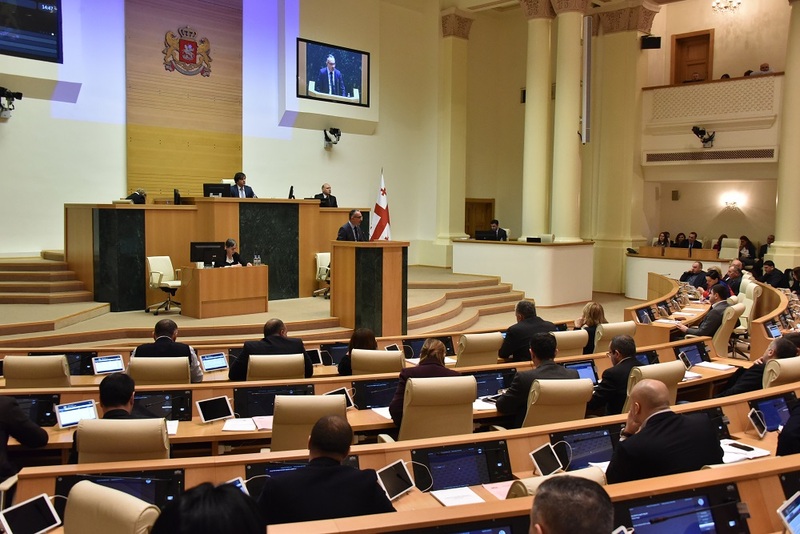 The management body of the Foundation is the Management Board, that holds supervision on the activities of the Foundation, approves the budget and report on implementation. Foundation carries out activities transparently and objectively through cooperation with the scientific society, State and private structures.